9-1-1 on Fox is a new show with only 6 episodes out at this time. I've really enjoyed getting to know all of the characters. It details one or two 9-1-1 calls each episode, but mostly it goes into the personal lives of firefighters, police officers, and an operator. There is a good mix of humor, romance, and drama. This is Us on NBC does not need much explanation. I'm sure most of you have at least heard of this show if not watch it regularly. I am a sucker for family dynamics and drama, and this show is exactly that. It beautifully integrates relevant themes, and is just an emotional rollercoaster. I love all of these characters so much. I am actually about 4 episodes behind on season 2 (so definitely no spoilers in the comments please!). It's hard for me to watch more than 2 episodes in a row of this show because I cry in every one, and it gets to be emotionally draining. I love it, though. It's not always sad tears! 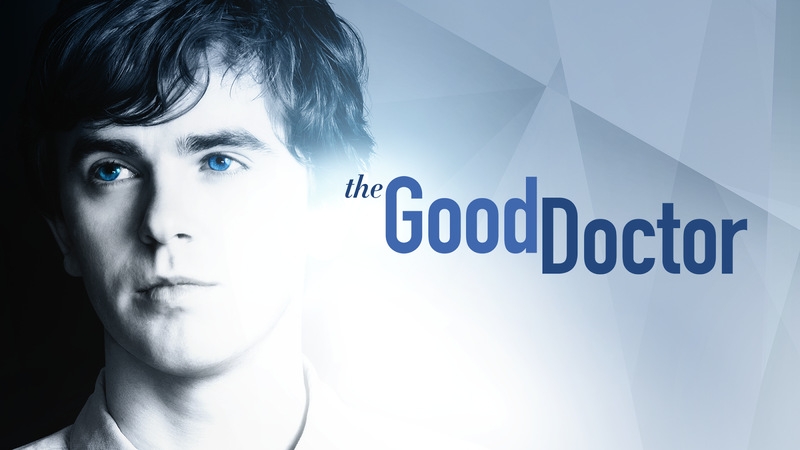 The Good Doctor on ABC follows an autistic surgeon who has savant syndrome. Being in pharmacy school, I am partial to medical dramas. I love being able to relate things in the show to what I've learned about in school. Shaun is just an awesome and lovable character as well. It's fascinating to learn about him and see how he grows and changes in this intense environment. I feel like the focus of the show has jumped around a bit in this first season. 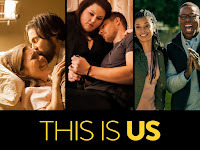 Some episodes aim more at expanding Shaun's story and his personal life, while others are more about patients and the different disease states they present with. Overall, I think it's a fun and interesting mix of both and I thoroughly enjoy it. 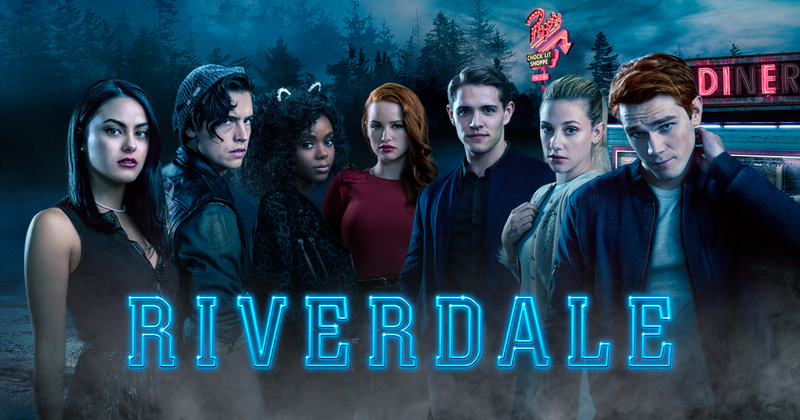 Riverdale on The CW is another very popular show right now. I think this is my favorite out of the shows I'm currently watching. I absolutely love how dark and mysterious it is. I never know what is going to happen next in this show. The high school drama provides another fun addition. It's also just a beautiful show to watch, I love the aesthetic. 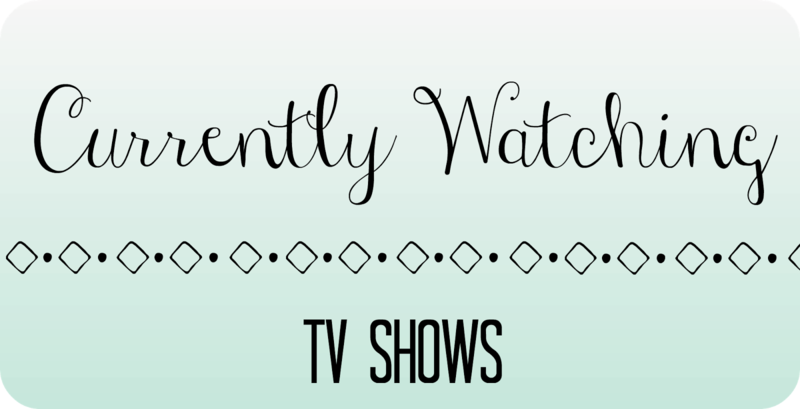 This is a show that I watch as soon as I can every week. Slasher is a random show on Netflix my boyfriend and I started watching back in October. Season 1 and season 2 have different stories and characters, but there are some of the same actors. This show is definitely not for the faint of heart. It lives up to its name. We completed season 1 and are on episode 5 of season 2. I love the characters in this series. They are all morally grey, and it's a fun time exploring each one's motives and trying to figure out who the killer is. I thought season 1 had a pretty good twist. I'm interested in seeing where season 2 goes. I feel like The Shannara Chronicles became more popular recently, but generally I haven't heard a lot of people talk about it. I just finished watching season 2 and I really hope they make another season! 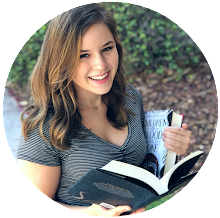 It's a high fantasy series based on the books by Terry Brooks. I haven't read the books, but the show is a ton of fun. It's full of magic and danger. I love how layered the story and characters are. This show is pretty intense and is one you have to pay attention to because it does get a little convoluted at times. That's all I'm actively watching at the moment. 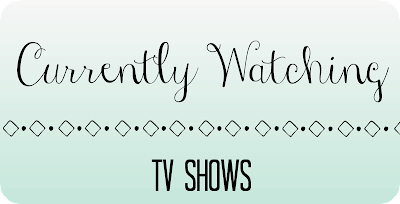 I'll leave some videos below where I talk about shows I've watched in the past. Thanks for reading! 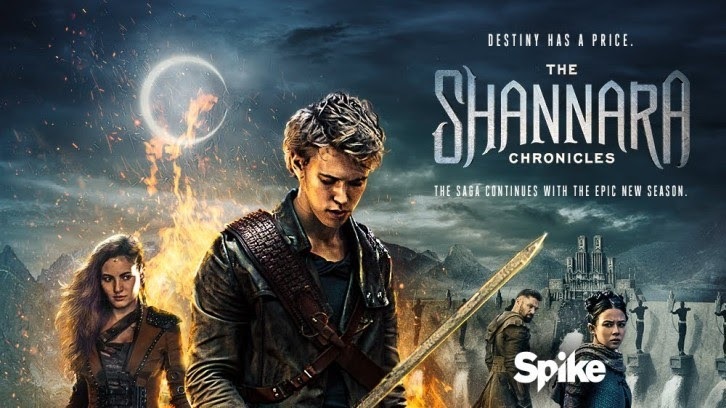 I heard they're not renewing Shannara Chronicles for the third season :( It's really good even though I haven't picked up on the 2nd season yet because it's not yet on netflix. I love riverdale!! I finished the 2 seasons (except for the last 2 episodes of season 2) in 2 days!! Can you imagine that? That's how hooked I was. And have you heard that they're turning Sabrina the teenage witch into a tv series. It will be a netflix series and they say that it would be a spinoff from riverdale. I don't know how that would happen, maybe they'd introduce her on riverdale, but I'm really excited for that!